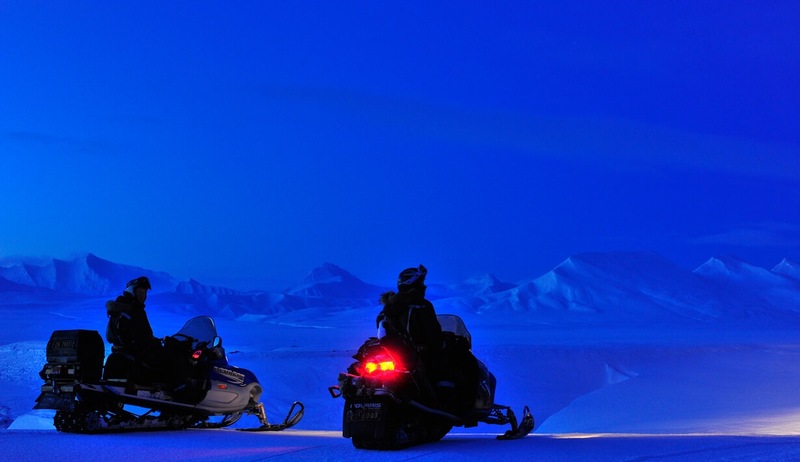 This Snowmobile Safari is a three day long snowmobile trip with accommodation at the Spitsbergen Expedition Lodge. 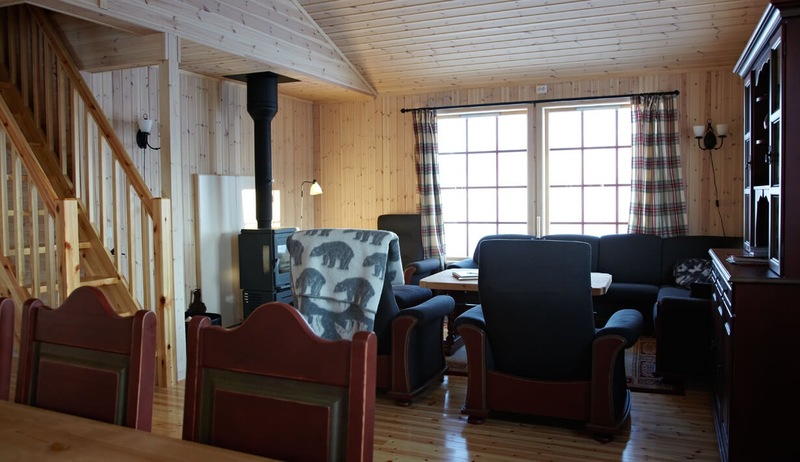 The Lodge has capacity for upto 10 guests, and is a sheltered and comfortable base for exploring the Nordenskiöld Land area. 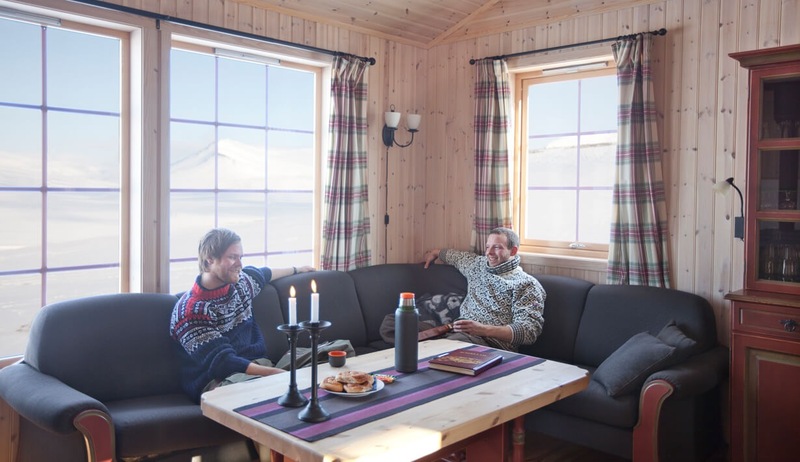 The lodge has a perfect location in the pass between the valleys Adventdalen and Eskerdalen, and has a great view towards the Drønnbre-massif and Skolten, the highest mountain on Nordenskiöld Land (1128m). At this location we're in the middle of the snowmobile area. We may plan routes towards the east coast of Spitsbergen, northwards to Pyramiden, Fredheim and the beautiful glaciers Tuna- and Von Postbreen. We can also explore the exciting mountain massif between the two fjords Adventfjorden and Sassenfjorden. Note. 1. Departures are subject to a minimum of 4 participants. Arrive at any time. 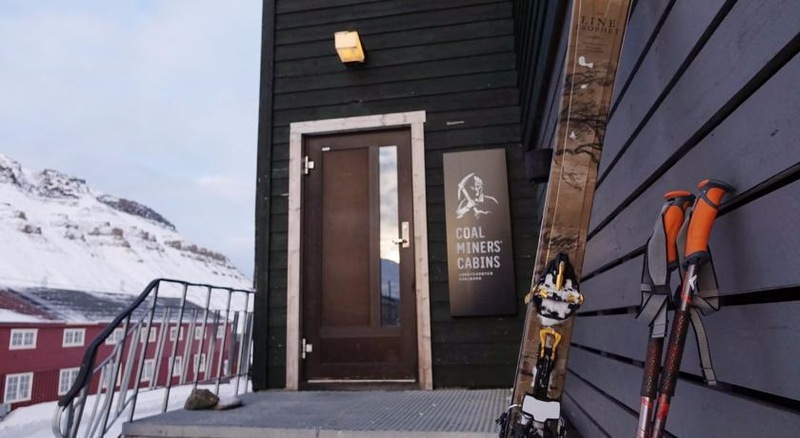 Overnight accommodation on bed and breakfast basis at Coal Miners Cabin or similar. We are kitted out and given an introduction on how to ride a snowmobile before setting off towards the lodge, located approx. 30 km from Longyearbyen. After a quick check-in at the lodge, we drive on towards Sassendalen, Fredheim and the magnificent and scenic Tempelfjorden. This fjord holds most of what Svalbard can offer; mighty peaks, spectacular glaciers facing into the sea, and an exciting history of past hunting and culture. We spend the afternoon exploring this fjord before returning to our warm and comfortable lodge where food and drinks are served. On day 3 we head east. We aim to cross the huge glacier plateaus to arrive at the sea ice on the east side of Spitsbergen. Here we'll take a break to enjoy lunch en route, and to use our binoculars, looking for the King of the Arctic. If we are lucky, we may see polar bears on the pack ice. The tour itself is the goal, and we drive through mighty and varying landscapes. The Russian mining town of Pyramiden was abandoned in the summer of 1998, however the buildings and infrastructure is still intact. Over the years, things haven't changed, and the time apparently stood still. With its wide streets and well planned town structure the town bears witness to Soviet presence on the island in the 1970's and 80's. Here most things were organised for efficient coal mining, however also for a society ensuring the welfare and family life for the mine workers. 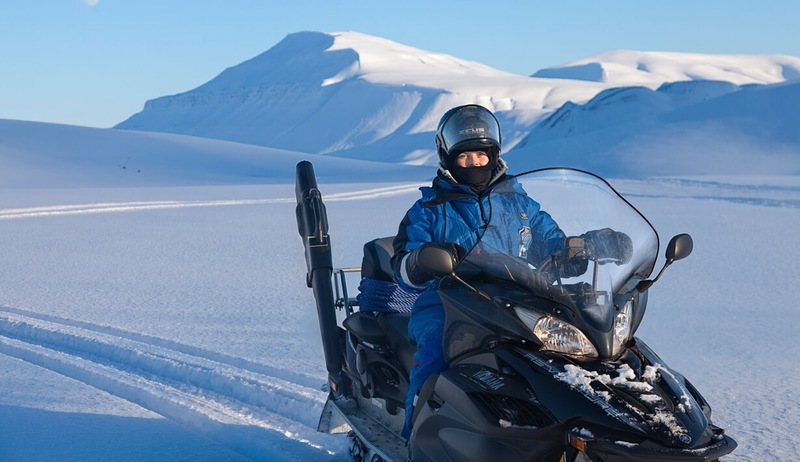 To get to this beautifully located town we have to cross Tempelfjorden, drive through wide valleys and across glaciers before we arrive at the sea ice at the innermost part of Billefjorden where we also pass close to the mighty glacier Nordenskiöldbreen. 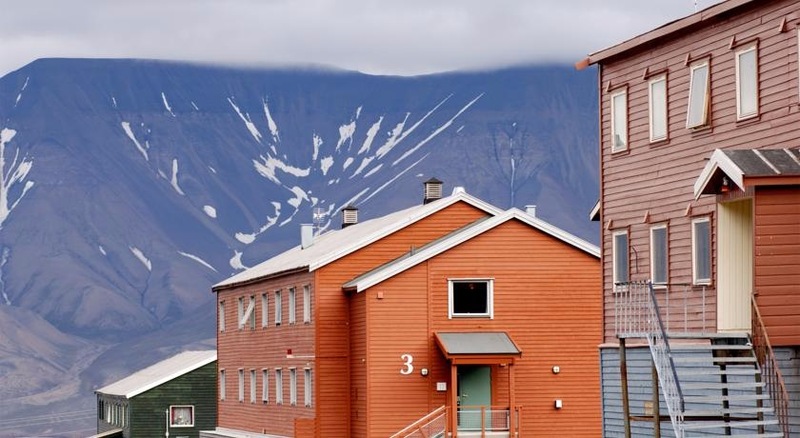 Continue on to Longyearbyen for overnight stay at Coal Miners Cabin or similar on a bed & breakfast basis. After breakfast, you are free to continue your adventures or depart for the airport. Coal Miners' Cabins offers reasonably priced accommodation. 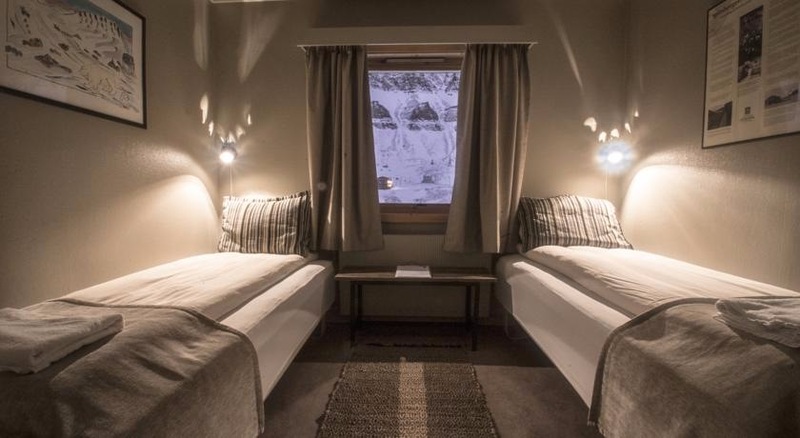 It is located in Nybyen, in the upper part of the Longyear valley and within easy reach of mountains and glaciers about 10 minutes walking distance from the town. 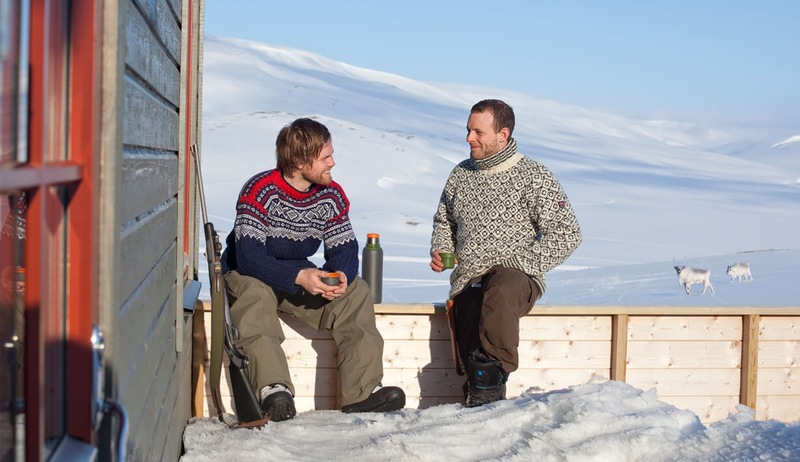 The place is an excellent starting point for hiking, skiing and snowmobile trips during summer and winter. 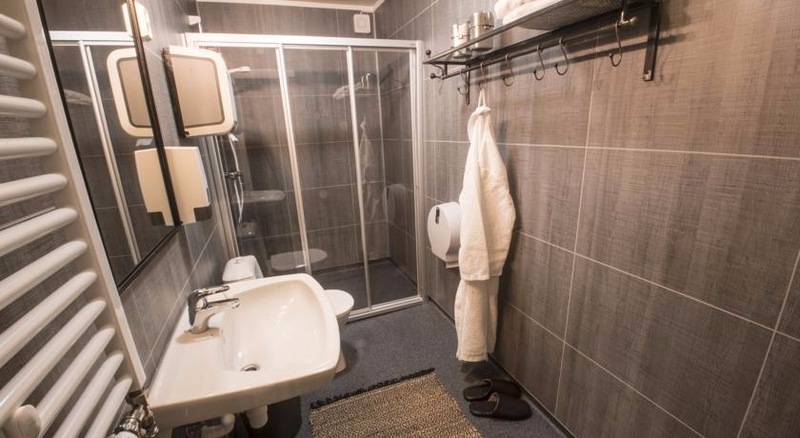 There are 73 single and double rooms with a total of 146 beds, plus two suites with capacity for four people, and one suite with capacity for two people. Rooms are at various prices and with different designs and every guest house has a kitchen, lounge area, laundry room and shared bathrooms. 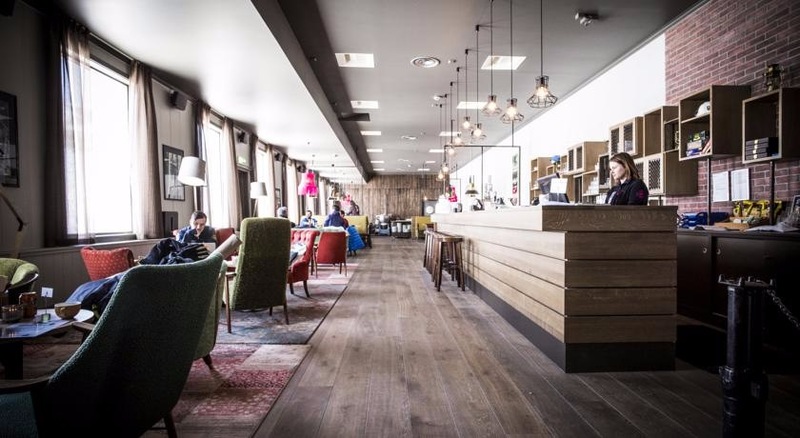 Breakfast is served in the bar & grill where you'll also find reception, a gift shop, TV and free WIFI. 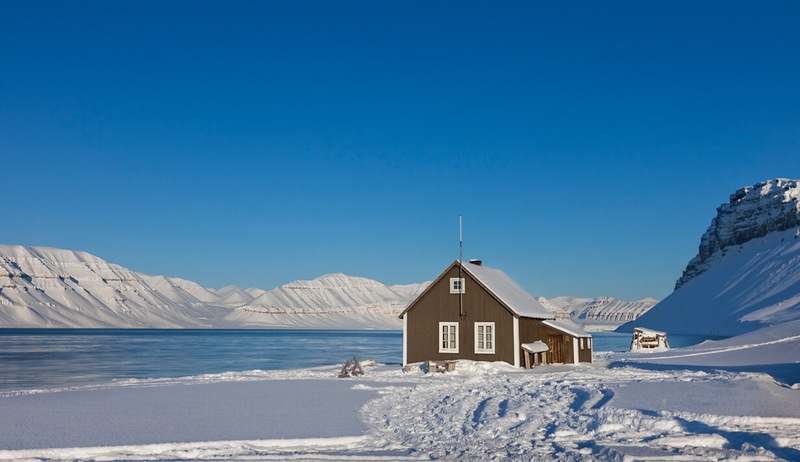 From Spitsbergen Expedition Lodge you can enjoy views over the untouched wilderness. 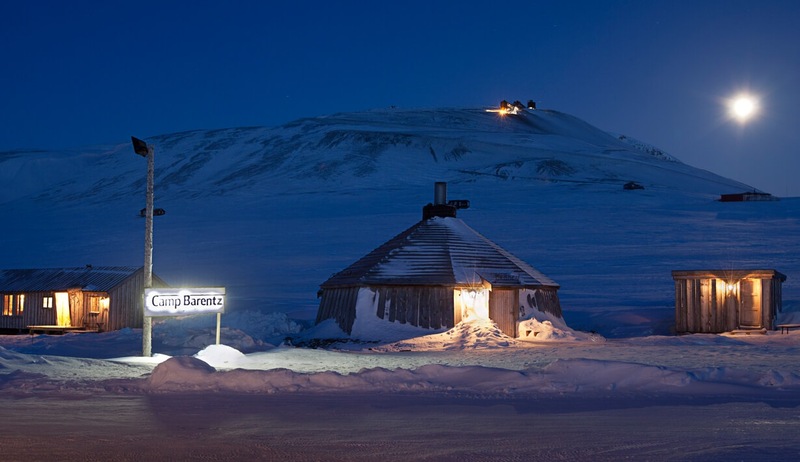 The cabin lies on a quiet hillside away from the rest of the world, some 30km from Longyearbyen. 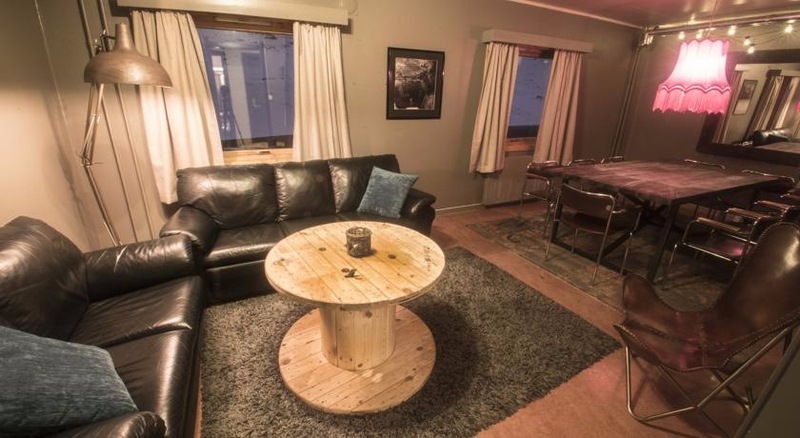 A safe and secure cabin with a warm fire which is a perfect base for exploring the Arctic. During the winter there are good chances to see the aurora from the Lodge. The Lodge is well equipped with a sitting room, kitchen, four bedrooms, bathroom, toilet and electricity from a generator. Life is reassuringly comfortable when one thinks of the forces at work outside! All of the dinners will be made by chefs at the hotel in advance. The large dining table is a natural gathering place for all participants, and the delicious food will be a suiting end to a fantastic day!